I didn’t grow up watching Bob Hope — I wish I did, but that era was a bit before my time. I knew the man through the game and through his tournament. 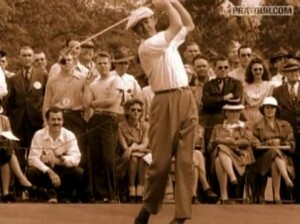 Through Bob’s influence, his Hollywood connections, and his sincere love for the sport, he was able to connect audiences to the game because he made it relatable and more entertaining. 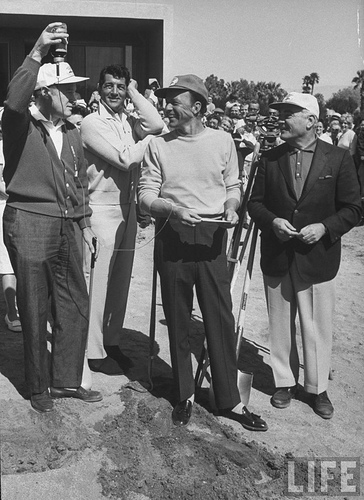 I view the Bob Hope Classic like I do IBM. Back then, an entire golf tournament hosted, played, and produced by a celebrity was new. Parallels lie within IBM; a company that changed the way businesses do business. Both have been through their growth stages and now live in their more established, mature years. Companies like Google and players like Tiger have come on the scene and progressed both fields. Bob Hope was a lodestar of his time that took his extraordinary amount of popularity and created things bigger than himself that still live on. Tiger’s Win at Chevron: What’s the hype all about? It seems like everyone is talking about Tiger Woods’ recent win at the Chevron World Challenge last Sunday and what it will mean for his career in the long run. 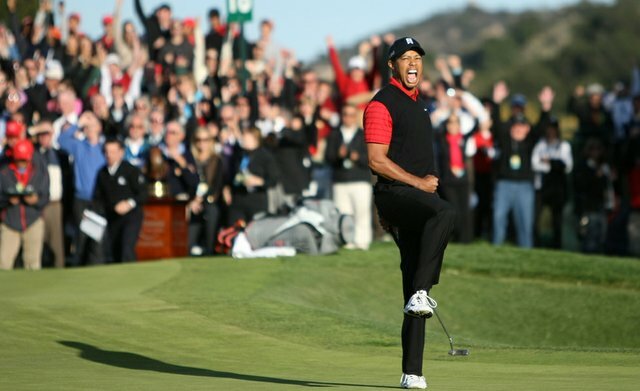 Some people are calling this a “resurrection” of the old Tiger, banking on this one win to turn everything around for him after a disappointing two year streak which began shortly after the turmoil in his personal life. 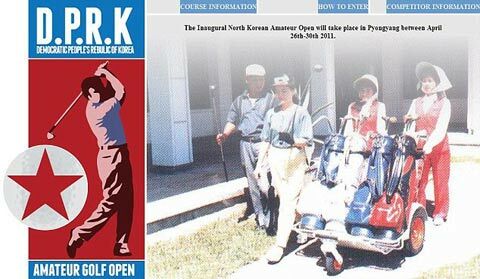 This April North Korea held it’s first ever amateur golf tournament (for foreigners only). The organizers were swamped with applications from Korea, Japan, and the US. 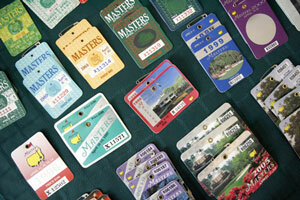 Over 200 golfers applied for 30 spots in the tournament. When the day came for the golf tournament, fortified by a breakfast of pickled cabbage and sauteed pork, we set out in groups for the first tee. 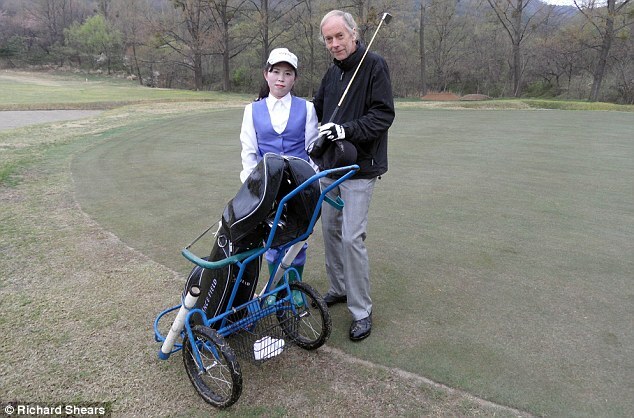 There, we were amazed to find we’d been provided with a number of attractive young Korean women dressed in formal blue and white uniforms who would serve as our caddies. 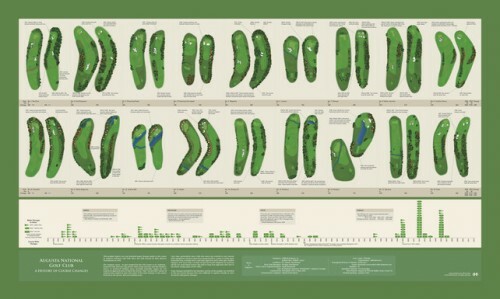 The fairways were like light rough and extremely narrow. By the end of the day, I had been left way down the field – in spite of the attempts by my caddy, Miss Nim, to suggest in her very limited English what club I should use on each hole. And as I missed each easy putt, she smiled sweetly and clapped politely.